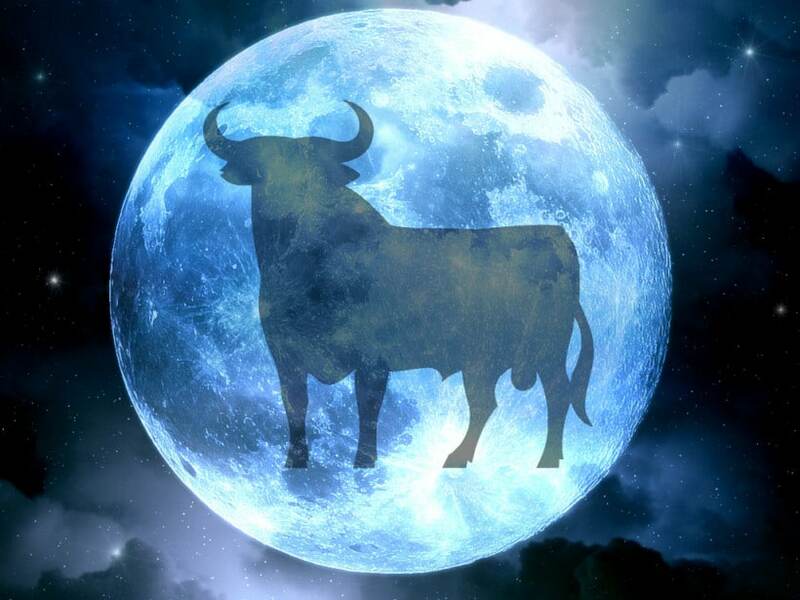 1The April New Moon falls on the 26th in the earth sign of Taurus, which will bring a fresh new energy. 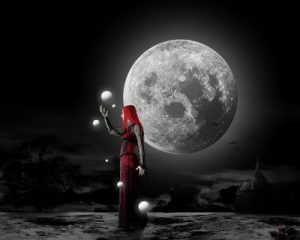 2The April New Moon will help us to switch gears so we can look at things from a different point of view. 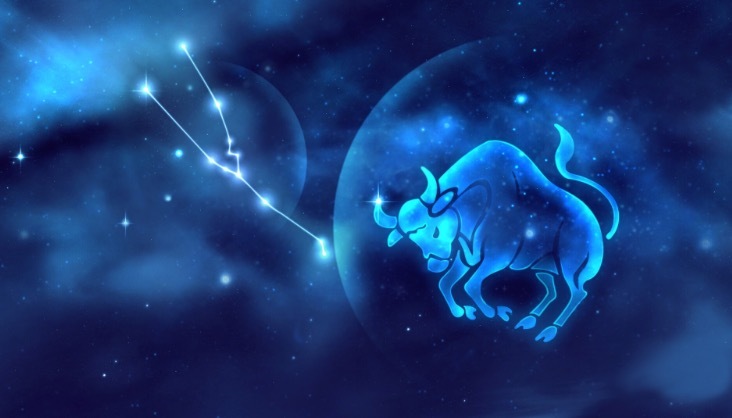 This may take time and trial and error, but if you follow the energy of this New Moon and allow yourself to be guided, you will find the perfect spot to build your empire.